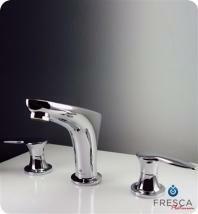 As a premier supplier of mount vanity faucets in the country, Fresca understands that the bathroom is always the heart of any house. 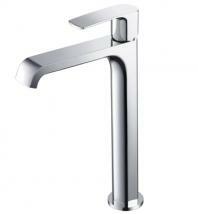 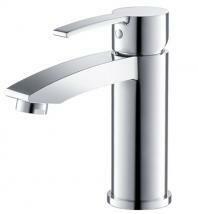 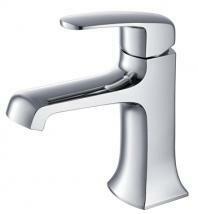 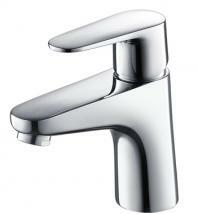 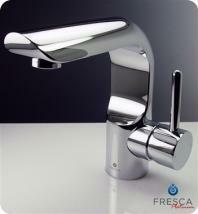 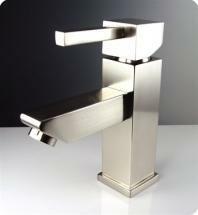 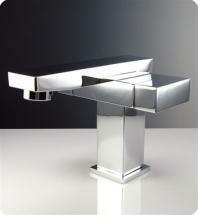 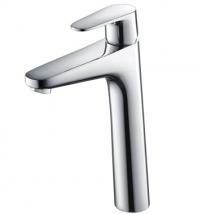 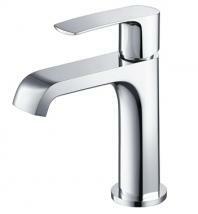 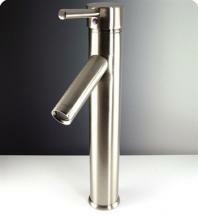 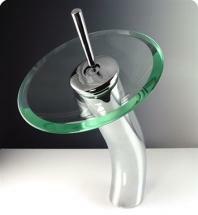 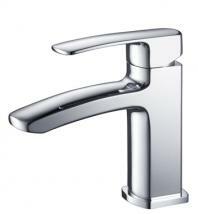 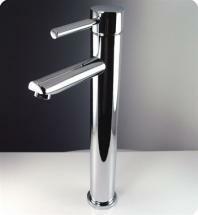 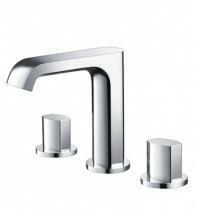 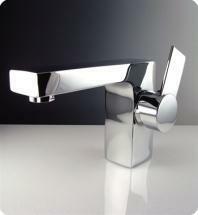 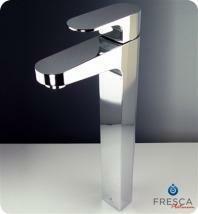 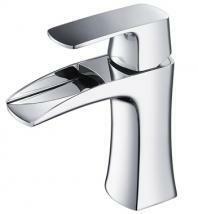 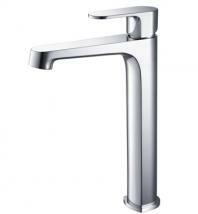 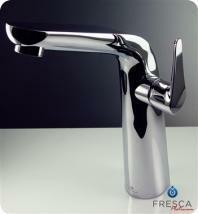 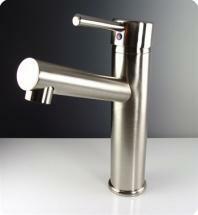 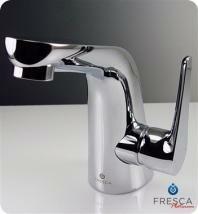 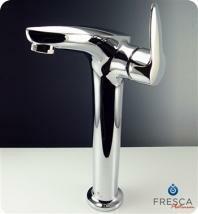 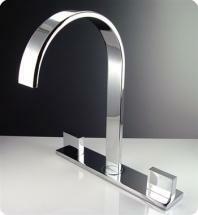 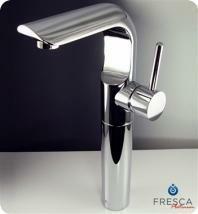 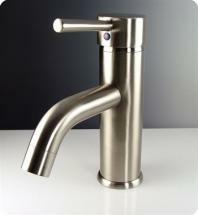 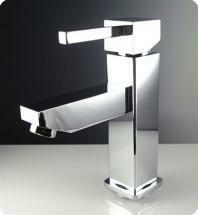 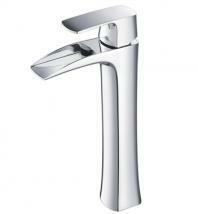 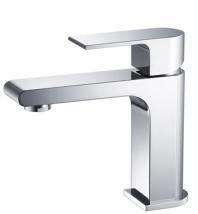 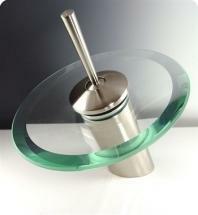 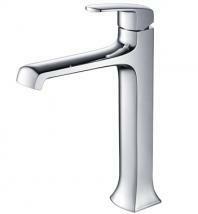 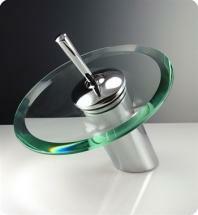 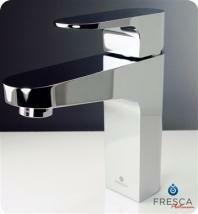 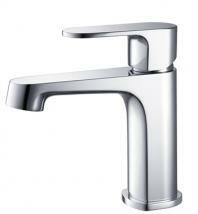 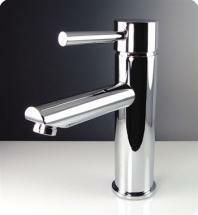 Fresca offers a great selection of modern and traditional faucet designs with a variety of styles and colors. 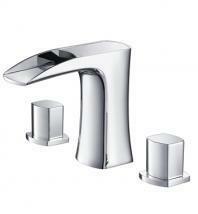 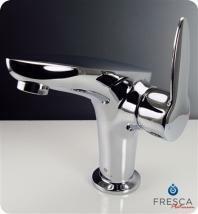 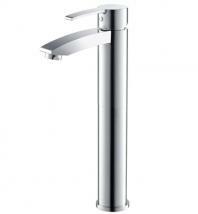 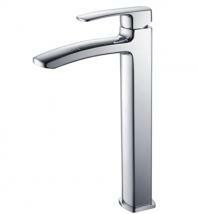 Fresca’s value in providing high quality and long-lasting products to customers makes them one of the industry leaders in bath vanities and bathroom faucets.